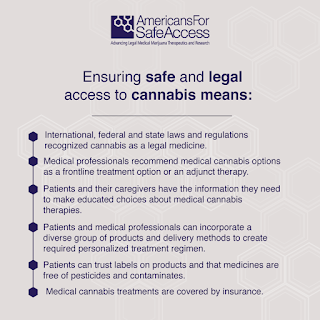 WASHINGTON DC— Press Release — For the first time ever, Senators have included protections for state medical cannabis laws in their base Commerce, Justice, Science (CJS) Appropriations bill. 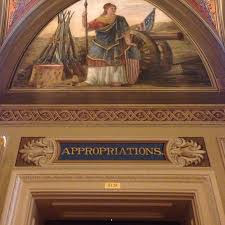 The Senate Appropriations Subcommittee on Commerce, Justice, Science and Related Agencies approved the spending legislation Tuesday, including a provision that would block the Justice Department from using funds to interfere in state medical cannabis laws. The overall bill is expected to receive a full committee vote Thursday. Such a provision has been in effect since 2014, but this is the first time it has been included in the Senate's base CJS Appropriations bill. The House added a similar provision to its base CJS Appropriations bill in committee last month. The House version of the measure, known as the Rohrabacher-Farr amendment (and subsequently the Rohrabacher-Blumenauer amendment) was added to the bill as a floor amendment in previous years. Sen. Patrick Leahy (D-VT) was the most recent sponsor of the amendment in the Senate. "The inclusion of this provision in the base bill symbolizes just how far this issue has come," said Don Murphy, director of conservative outreach for the Marijuana Policy Project. 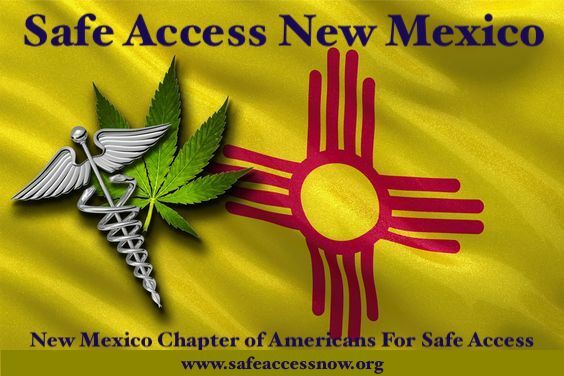 "We have reached the point where even in a Republican-controlled Senate, a medical cannabis provision is not considered a poison pill and its support requires no further debate. Protecting state medical cannabis laws against federal interference is now viewed as commonsense rather than controversial. "We did not reach this milestone easily. 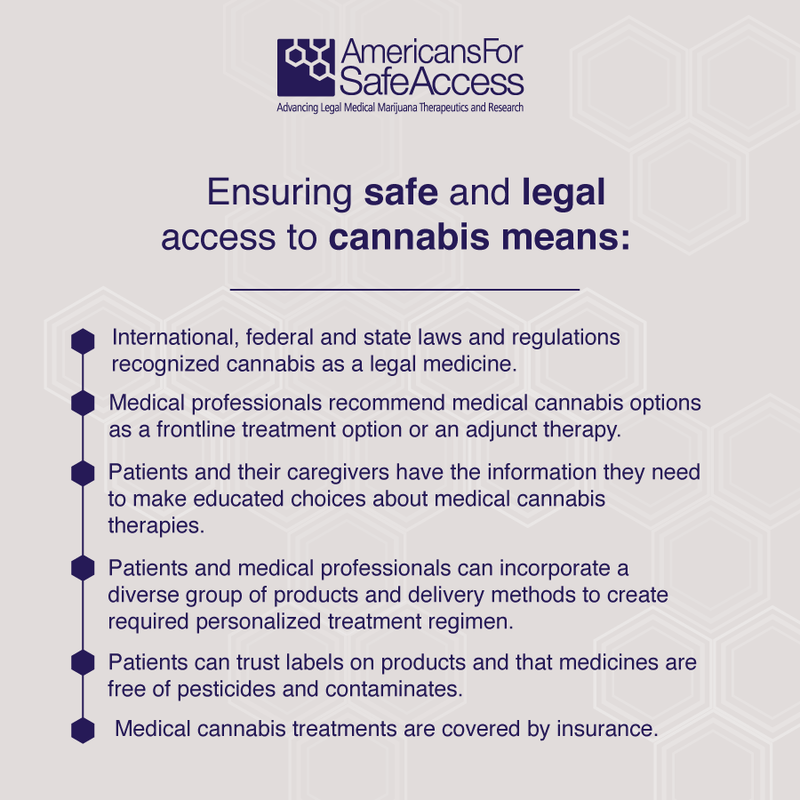 For years, patients, their families, and advocates have been fighting for compassionate medical cannabis laws at the state and federal levels. We now have at least some form of medical cannabis law in nearly every state in the nation, and polls show nearly universal support for allowing the medical use of cannabis. We commend Senate leaders for taking a proactive approach and including this important provision in the base CJS spending bill."